And good to meet you. 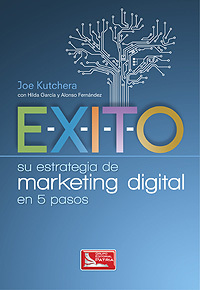 My name is Joe Kutchera, founder and managing partner of Latino Link Advisors, and author of the book Latino Link. We are a U.S. Latino digital marketing communications agency based in Richmond, VA. My team and I work with our clients to develop and execute marketing and PR strategies for reaching the U.S. Hispanic market. Give me a call on my cell at 212.932.8718 or schedule a free consultation using the contact us page. 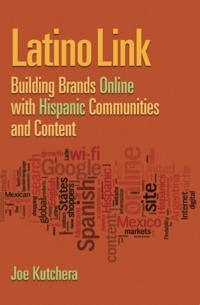 When we meet or have our phone conversation, I can give you a FREE copy of my book Latino Link with U.S. Hispanic marketing case studies from Best Buy, Ford, H&R Block and American Family Insurance among other. 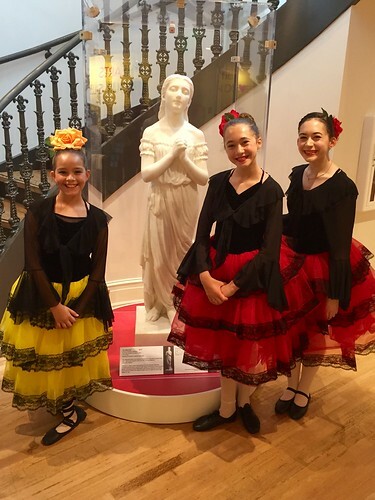 In the meantime, check out our case studies and areas of expertise including Social Media and Content Strategy, Public Relations, Translations, Influencer Management, as well as Market Entry Strategy. ¡Gracias! I look forward to hearing from you.